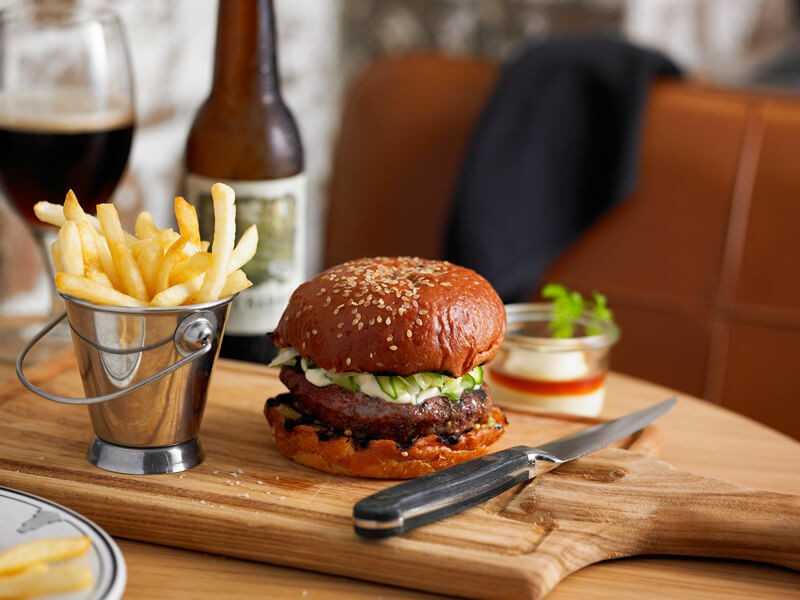 Once a full service garage now a full service restaurant and bar, Riley St Garage is the place to come for all your Gastronomic services and repairs. 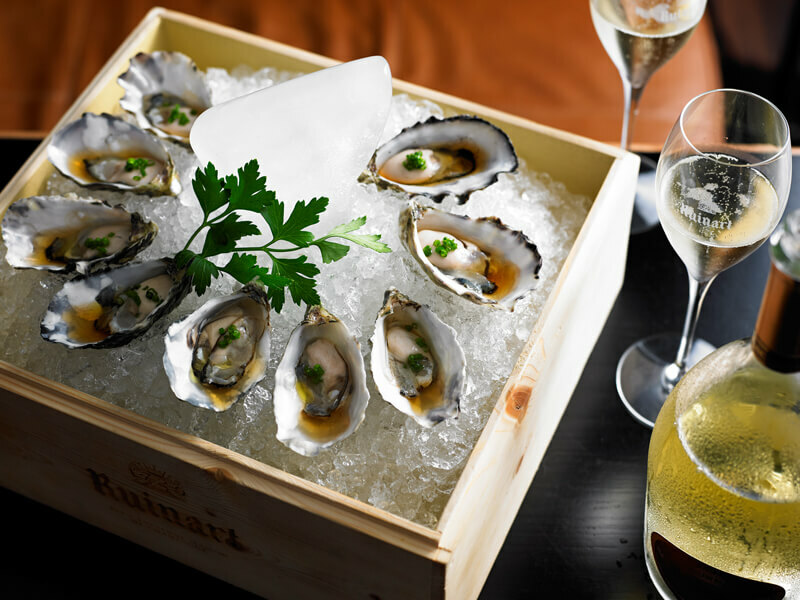 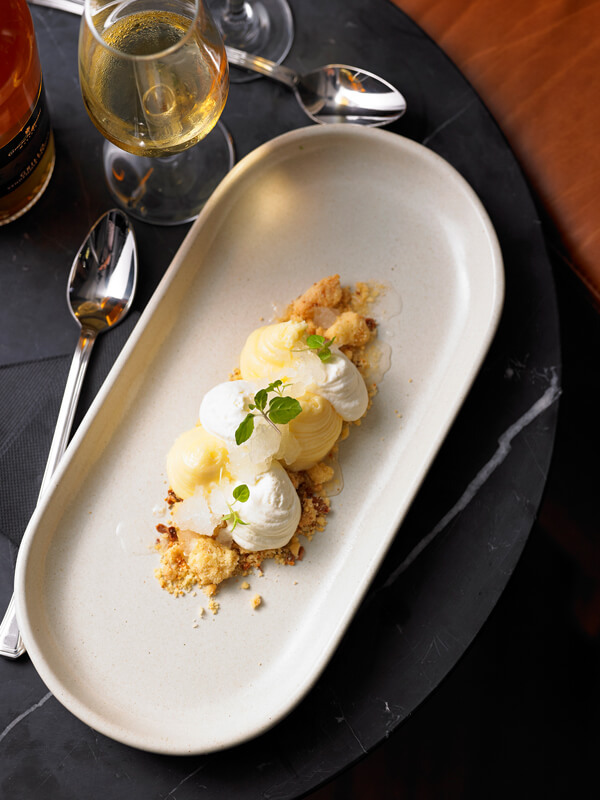 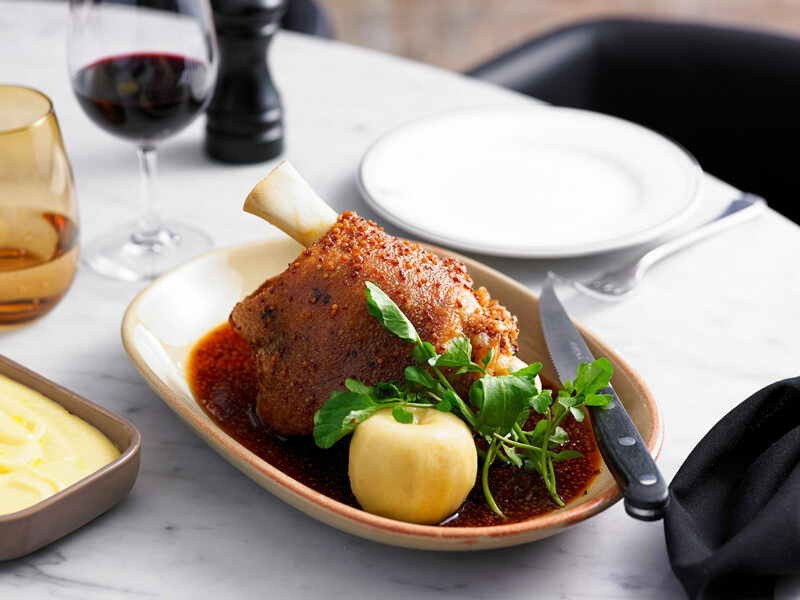 Riley St Garage’s modern Australian cuisine focuses on share plates, along with a spectacular oyster bar. 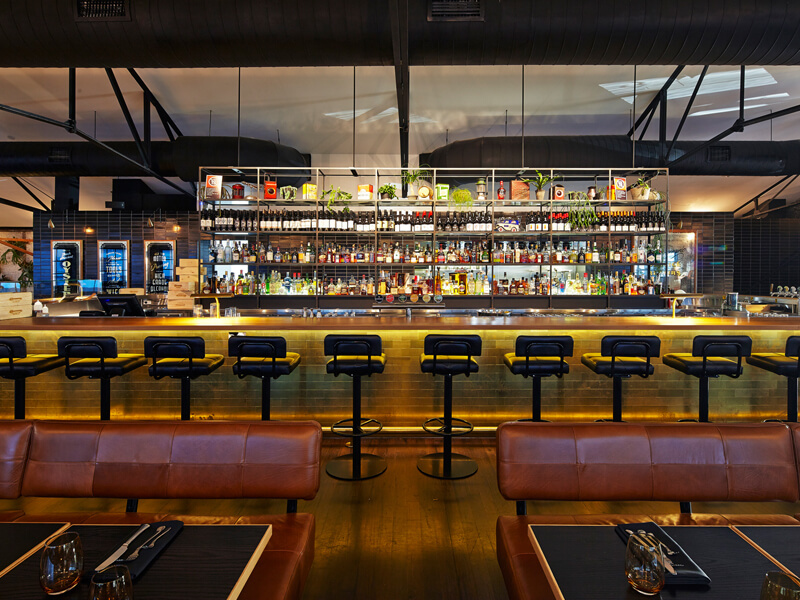 Behind the bar you will find Canadian and Irish whiskey, craft beers and an original cocktail list featuring the classics, with a twist. 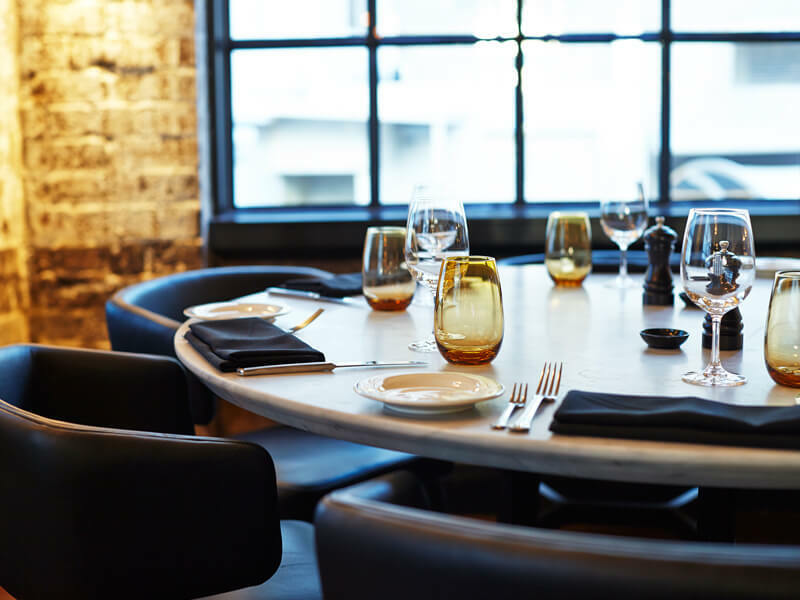 At the heart of the restaurant sits the Grand Bar, harking back to the Riley St Garage motto, ‘I’d rather eat in a bar, than drink in a restaurant’. 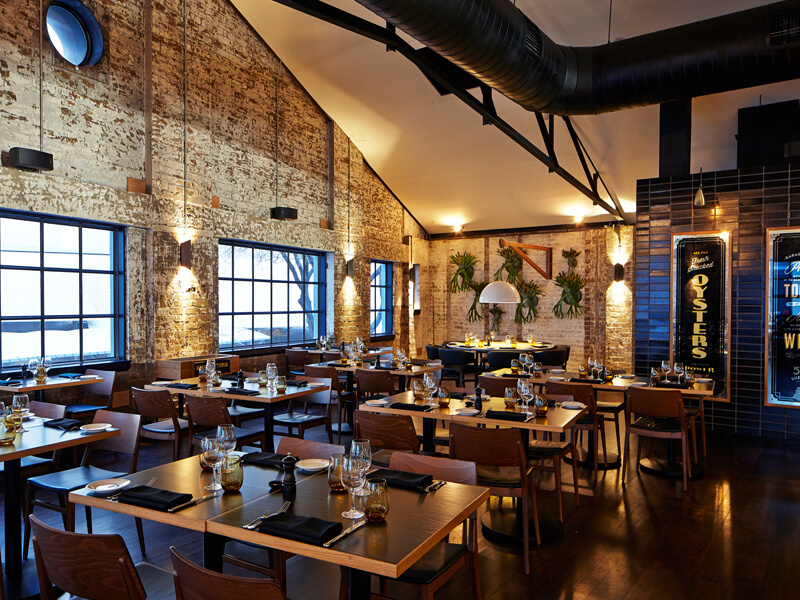 Have a friend that would enjoy dining at Riley St Garage?